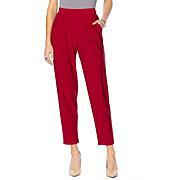 I love these pants they are so comfortable n look really nice on .They give you longer, n thinner looking legs. I got blue to match the same design as top n just got gold pants so I can wear with anyone of my black blouses . 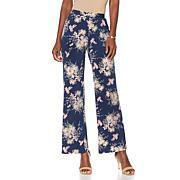 I got the shorter length in these... . I'm 5'2 but, I can still wear with heels . Thank you Anthony I love the great sales !! Nice but WAY TOO LONG so I have returned them! 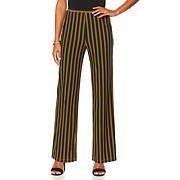 Who doesn't need another fabulous pant with comfort and style in its design? 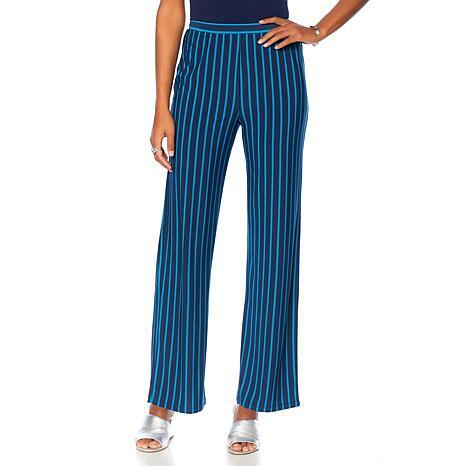 From Mondays at home to your weekend strides on the social scene, these pants warrant constant wear for optimum smiles outdoors in.